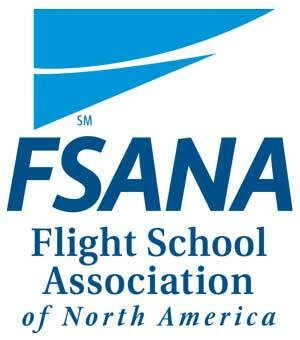 Take Advantage of our Helicopter Flight Services! 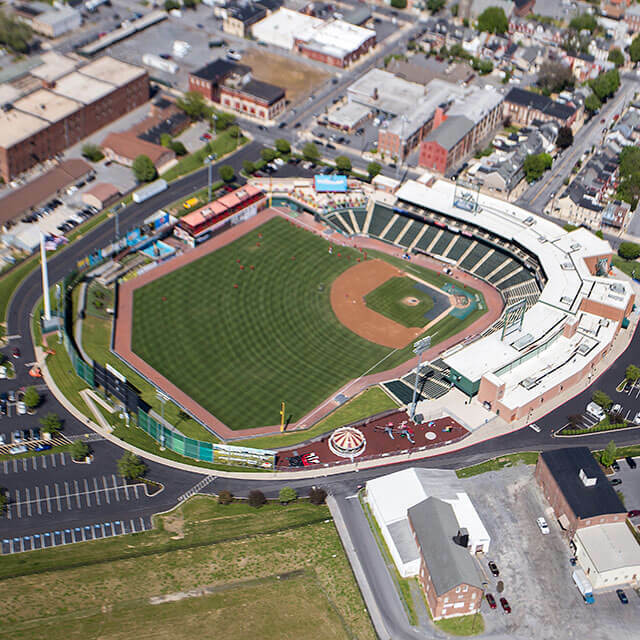 Our Aerial Photography Services are Professional & Timely! Capture some of the most breathtaking photos available by using our photography services to take them while flying in an aircraft! Especially in a helicopter, a pilot is able to hover at an optimum altitude, giving the photographer time to capture the perfect pictures. Flying without the doors is an available option to eliminate reflections; however, if you choose to have the doors on, we encourage you to wear dark clothing. Don’t have a photographer but need photos taken? No problem! We can put you in contact with reputable aerial photographers. Visit our aerial photography photo gallery or any of our social media pages for inspiring examples of just some of the beautiful pictures we've gathered! Bring Your Engagement to a New Height With a Helicopter Proposal! Ready to pop the question? Take a trip to Lancaster, PA where we can offer a custom tour to meet your needs. We can fly over the location of your first date, kiss, or any other place of your choosing to fit your desire. Running low on creative proposal ideas or need some help organizing your helicopter proposal? 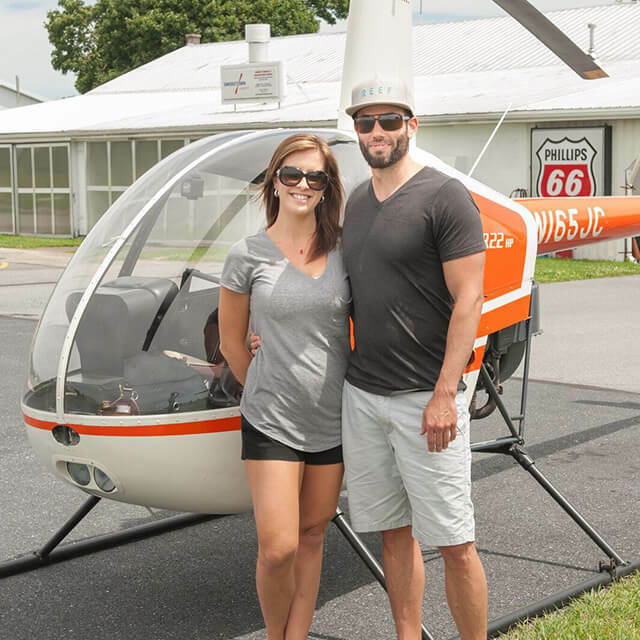 Start planning your helicopter proposal tour today with your friends at here at Smoketown Helicopters! Call us for details on customizing your tour or to include photography services with your engagement package! Our number one priority is to offer safe and convenient helicopter flight services to meet your agricultural needs. Due to a helicopter’s maneuverability, we are able to focus on the precision of the task that is requested. 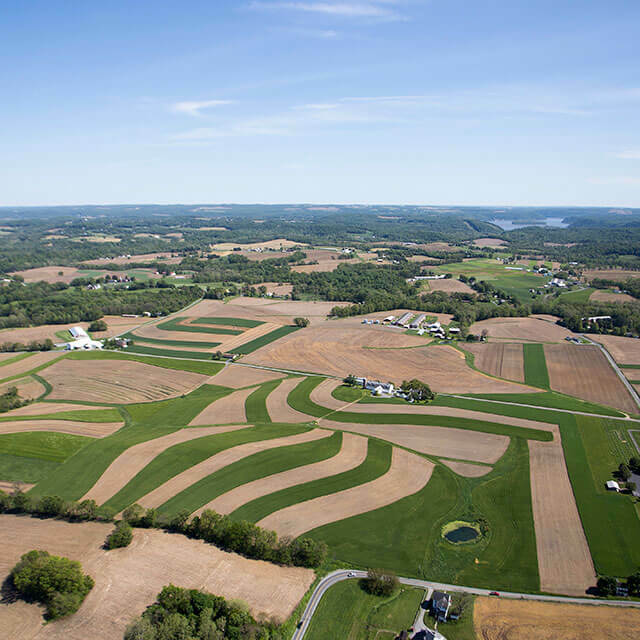 A benefit to utilizing our agricultural services for Lancaster, PA is increasing crop yield. We offer a variety of services to include but not limited to: bird chasing, frost patrol, cherry drying, and crop (corn) pollination. Give us a call and we will help manage your agricultural needs. 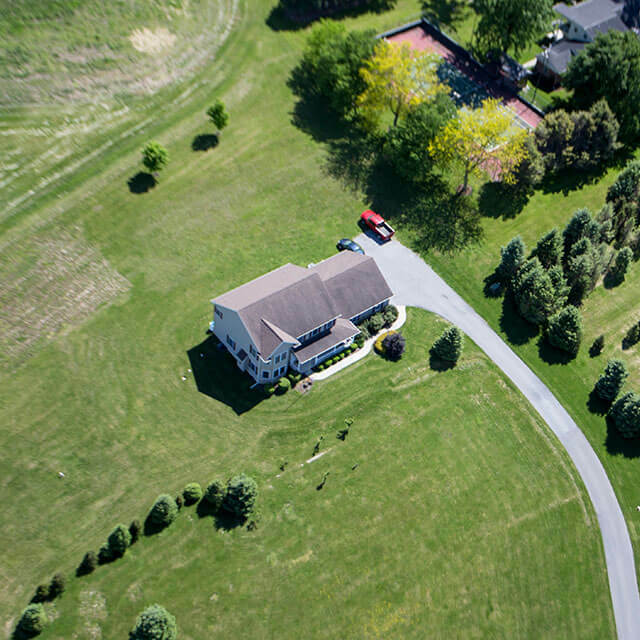 Provide buyers and owners with a safe way to view potential land purchases! 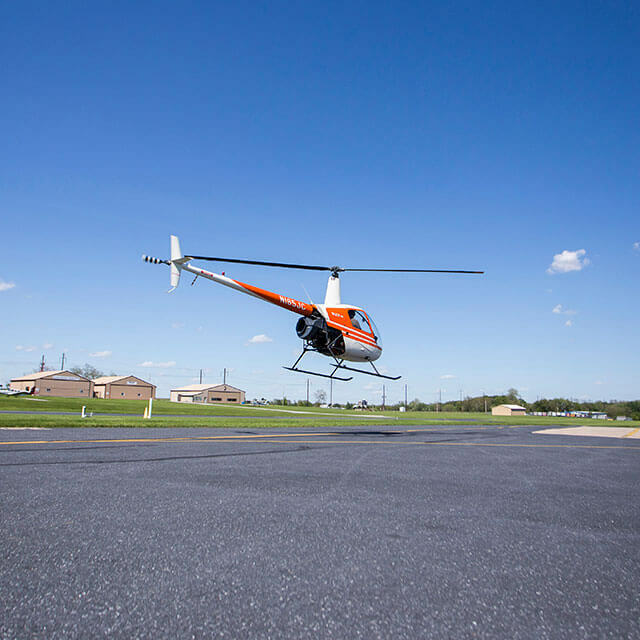 Smoketown Helicopters has the experience and personnel to provide helicopter surveys in the Northeast region of the United States. We provide a birds-eye-view for real estate viewing to wildlife patrol. We work closely with our clients to ensure that all needs are met and try our hardest exceed our clients expectations. The pipeline pilot is experienced in flying at low altitude inspecting pipelines for damage or other potential problems. Aerial pipeline patrol is an extremely efficient option cover large areas in minimal time. We offer a much more cost effective patrol service than our competitors. We provide our customers with unmatched customer service, reliability, and can be contracted short-term and long-term to meet your needs. To learn more about our helicopter flight services and why we continue to excel, please contact us today.